The partnership deal aims to integrate the company’s autonomous-driving technology with truck powertrains. The company is also planning to haul actual cargo without a driver by incorporating three more routes to its list. TuSimple, a world-leading autonomous truck solutions provider, has reportedly announced that it has signed a partnership agreement with an American Fortune 500 corporation, Cummins, to integrate the company’s autonomous driving technology with truck powertrains. 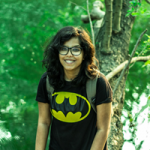 Reports cite, the startup has made the partnership deal to find a way to control the massive commercial trucks’ diesel engines without bypassing the vehicles’ complex emissions controls. The company intends to leverage Cummins’ expertise to develop compatible device that would allow TuSimple to achieve this goal. According to a press release by TuSimple, Cummins would bring its 100 years of experience in controls & components and technological innovation inside vehicle engines to the company and would be ensuring safe and seamless integration of the technologies to bring autonomous vehicles into the global commercial markets. The startup’s autonomous cargo trucks make anywhere between three to five trips over three different routes in Arizona on a day-to-day basis. The firm’s autonomous vehicle portfolio currently boasts of 11 trucks which help the company in serving its 12 contracted clients. 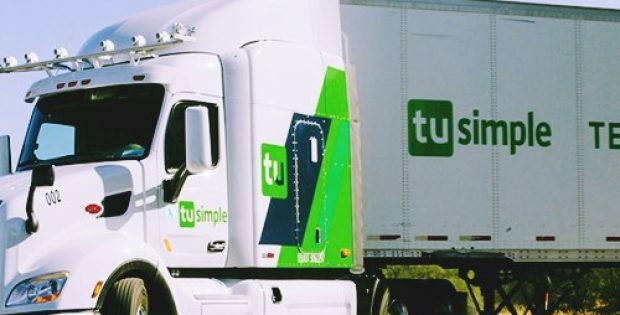 TuSimple further plans to grow its vehicle fleet to about 40 trucks by June 2019 and also add another route connecting Arizona & Texas in the initial months of 2019. The Chief Product Officer at TuSimple, Chuck Price stated that the company needs to find a solution to the issue of controlling the vehicles’ giant diesel engines without having to bypass the engines’ sophisticated emissions controls. Price further added that the abilities of companies such as Cummins to produce a compatible hardware that would solve the issue would be crucial in defining when autonomous commercial vehicles can hit the roads on a large scale. According to reports, TuSimple expects to get a commercial scale system up & running within a span of two years.